One Saturday in Rosebud, Texas, Oliver Tomlinson and Loreane Chappelle welcomed a beautiful baby boy whom they named LaDainian Tomlinson, on June 23, 1979. That boy grew into a handsome young man who is now a running back for the National Football League’s San Diego Chargers. 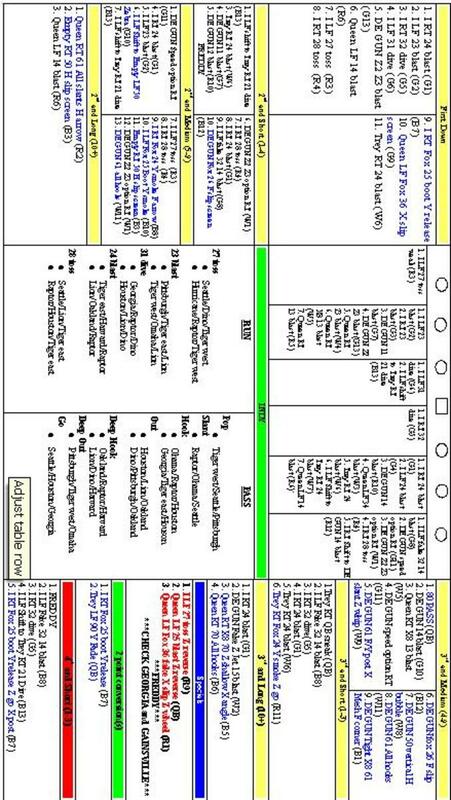 Tomlinson, who is often lovingly called “LT”, set quite a few records during the NFL season of 2006 with an amazing one hundred eight-six point. In addition, Tomlinson has also been awarded the Offensive Player of the Year award from the Associated Press as well as the National Football League’s Most Valuable Player. 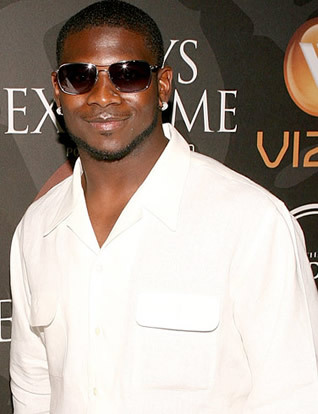 LaDainian Tomlinson’s younger years were troubled with the death of both his grandfather and brother, leaving him to support his family on his own. The Miami Hurricanes and the Dallas Cowboys were heroes to Tomlinson as a child. His idols were Jim Brown, Emmitt Smith and the great Walter Payton. 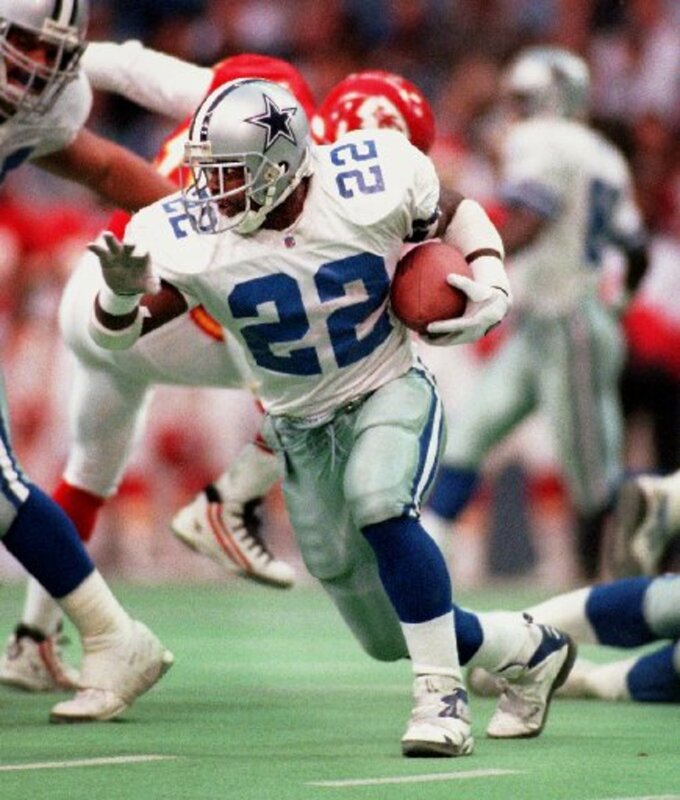 In fact, LaDainian Tomlinson actually trained with Emmitt Smith at summer camp. Tomlinson credits these running backs with influencing his mentality and playing style. In high school, LaDainian Tomlinson played football, basketball and baseball for University High School of Waco, Texas. 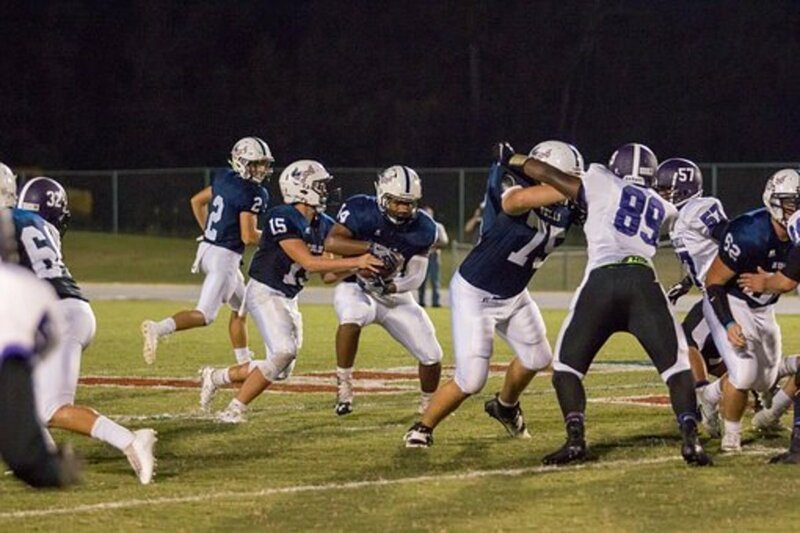 His football career began with him as a linebacker, but he eventually blossomed into a great offensive player. His senior year, Tomlinson accumulated more than two thousand five hundred yards and almost forty touchdowns. Tomlinson was awarded Most Valuable Player for District 25-4A and the Offensive Player of the Year by Super Centex. When it was time for LaDainian Tomlinson to go to college, many schools recruited him. Nonetheless, he was not thought of as one of the top running backs in the nation just out of high school. Many believed this was because he had only played in the position of running back since his senior year and most colleges had already made decisions by then. Texas Christian University of Fort Worth, Texas is where Tomlinson decided to sign. Before LaDainian Tomlinson, TCU had only ever been in 15 bowl games and had been downgraded to a minor conference, following the break-up of the Southwest Conference. Now, Texas Christian University is a part of the Mountain West Conference. 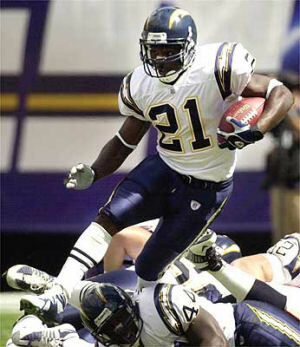 In the 2001 NFL Draft, Tomlinson was chosen by the San Diego Chargers. He was immediately put into the starting position of running back and has since started in all but a single game. The game in which he did not start was due to a decision made by the coach. In each of his seven seasons in the NFL, LaDainian Tomlinson has rushed for more than one thousand twelve hundred yards and made more than fifty receptions. Tomlinson is also responsible for eight passes in his career, seven of which went for touchdowns. LaDainian Tomlinson married fellow TCU alumni LaTorsha Oakley in March of 2003. The couple and their three dogs now reside in a suburb of San Diego known as Poway. Tragedy struck Tomlinson once more in February of 2007, when his father and brother-in-law were both killed when a blown tire caused the vehicle in which they were traveling to roll over. Oliver Tomlinson, 71, was instantly killed and Ronald McClain was taken to Hillcrest Baptist Medical Center in Waco, where he also died. LaDainian Tomlinson was obviously devastated by this tragedy, but keeps the lessons of his father with him always. Tomlinson has recently become a familiar face in the media, doing several commercials for Campbell Soup, Nike and Vizio as well as signing a deal with FOXSports.com as a promoter for FOX Sports Fantasy Football. Glad to see LT was given a chance with the Jets this year. Looks like he still has some gas in the tank.